Geothoughts 6: Who Stands to Gain in Canada’s Sharing Economy? This July, Alberta residents were warned that drivers who use Uber’s car-sharing service may not have appropriate insurance coverage, with potential risks to both drivers and passengers. The rise of the web-enabled sharing economy is leading to much hope about potentially new sources of income and new ways for communities to connect and share resources. In the process, however, more consumers appear to be turning to global tech companies to acquire convenient, local services. 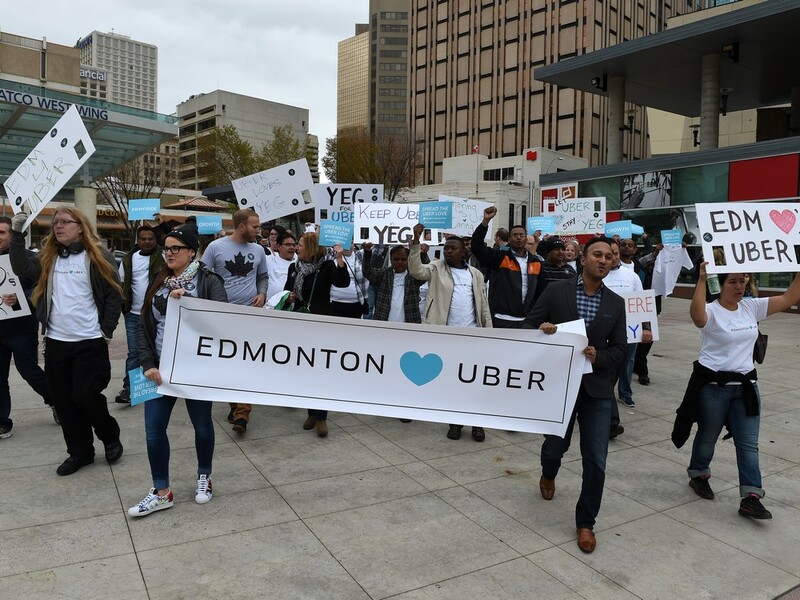 This July, Alberta residents were warned that drivers who use Uber’s car-sharing service may not have appropriate insurance coverage, with potential risks to both drivers and passengers. Earlier this month in Ontario’s Kitchener-Waterloo region, the local cab company Waterloo Taxi released its new mobile app. The company hopes the app will help it to maintain its edge against Uber, a recent—and not entirely legal—entry to the local marketplace. Meanwhile, starting this fall, Quebec will begin regulating the online home rental service Airbnb. What is the state of the sharing economy in Canada, particularly with respect to the fundamental opportunities and challenges currently facing municipal regulators in Canada? What particular benefits and challenges has the sharing economy brought to Canadian economies, particularly key urban centres? How is the geoweb contributing to the rise of the sharing economy in Canada? This entry was posted in Geothoughts Podcasts and tagged Canada, Geothoughts, Harrison Smith, labour issues, Leslie Regan Shade, podcast, political economy, privacy, regulations, regulatory issues, Research Theme 6: Geoweb Political Economy, sharing economy on September 24, 2015 by Geothink.